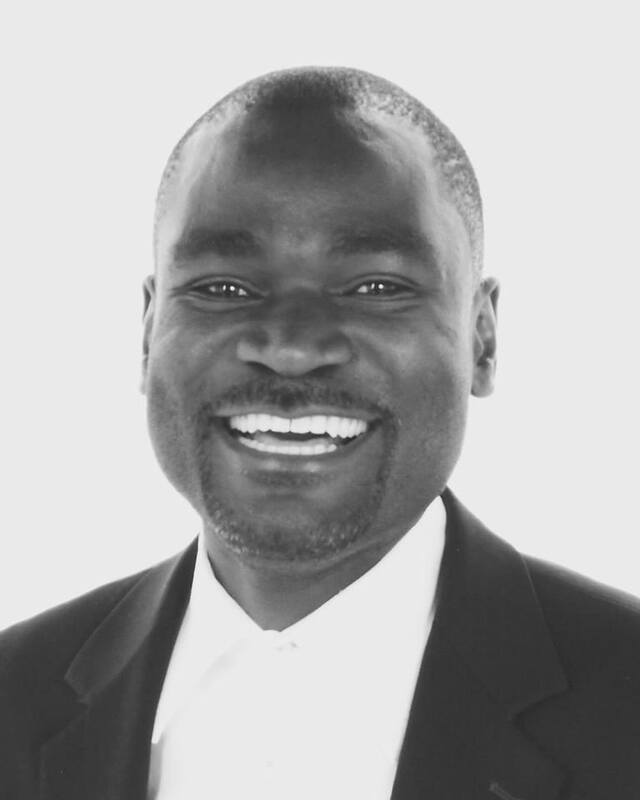 After We Have Said “Amen”: Towards a Pentecostal theology of politics in Zambia | Elias Munshya, LL.M, MBA, M.DIV. Pentecostal church leaders in Zambia are almost unanimous. They will heed President Edgar Lungu’s call to prayer, fasting and reconciliation on Sunday, October 18, 2015. 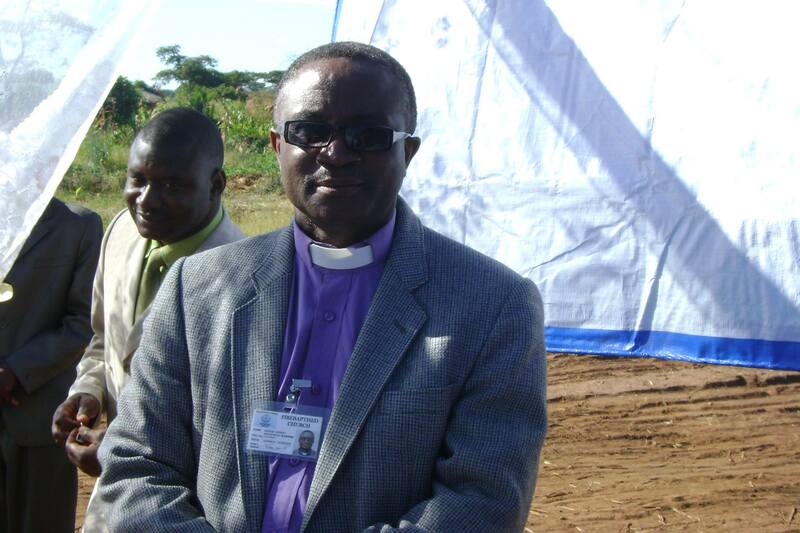 Bishop Johnny Kaweme of the Fire Baptised Church released a statement on 11 October 2015 stating that, “it is our considered view that the National Day of Prayer, Reconciliation and Restoration as called upon by our Republican President be observed by all our churches.” Capital Christian Ministries International president and founder Bishop George Mbulo quoted 2 Chronicles 7:14 and requested that “ALL peace loving Zambians who love the Lord and believe prayer answers all things, to a special National Day of Prayer and Fasting Service, to be held on the 18th of October as declared by our Republican President HE Edgar Chagwa Lungu.” Gospel Envoys Church leader, Pastor Choolwe stated emphatically that, “we encourage all to know that we will unwaveringly support any public nationwide recognition of our Lord Jesus Christ by any government both now and in the future. Political affiliation of governing authorities is inconsequential to the basis for our stance; we are Jesus driven.” Bishop Safwali and countless others have echoed similar sentiments. There is a general consensus among Pentecostal believers that Zambia needs to pray and President Lungu has decided correctly to call for a day of prayer. The sentiments expressed by these church leaders are not very unusual for Pentecostals. Theologically, Zambian Pentecostals are a very diverse bunch with various streams. The first stream is what I would call the classical Pentecostals. These are denominations such as the Pentecostal Assemblies of God Zambia (PAOGZ) and the Pentecostal Holiness Church (PHC). Classical Pentecostal churches are spread throughout the nation. They also have a very centralized leadership structure. The next stream is the “Word of Faith” movements which has some sentiments of classical Pentecostals but also emphasize some form of a “prosperity gospel”. Churches such as Dr. Nevers Mumba’s Victory Ministries would fit this category. The third stream in the Pentecostal movement are the newer independent churches with strong emphasis on “prophetism”. Of all the streams, this is the one that is closest to Zambian traditional religions and worldviews. This stream has basically blurred the distinctions between the traditional Zambian spiritism and the evangelical Christian praxis. This stream is the most syncretic of all the streams. This third stream can be found among some churches with prophets who encourage their members to say slogans such as “go deeper Papa”, as they perform divinations, foretell their followers’ fortunes and perform miracles. The fourth stream of Zambian Pentecostals are the charismatic groups which essentially broke away from mainline denominations such as the United Church of Zambia (UCZ) and the Reformed Church in Zambia (RCZ). The Grace Ministries Mission International (GMMI) and the Bible Gospel Church in Africa (BIGOCA) would belong to this fourth stream. Perhaps the only mainline church that has managed to stem any breakaway of its charismatic wing is the Church of Rome. These four streams of Zambian Pentecostals are by no means exhaustive and in many cases these streams intersect and overlap with each other very frequently. The greatest political breakthrough for Pentecostals came in 1991 when Frederick Jacob Titus Chiluba became president of Zambia. Chiluba was a member of the UCZ but was, in his faith practice, very charismatic and as such sympathetic to Pentecostalism. Reports suggest that Chiluba “spoke in tongues” after attending a Reinhard Bonkke crusade in Malawi in the late 1980s. Flanked by Bishop Chawuska M.M. Chihana and Pastor Ernest Chelelwa, President Frederick Chiluba stood between two pillars at State House on 29 December 1991 to declare Zambia “a Christian nation”. Both Chihana and Chelelwa have now changed their first names to Simon and Israel respectively. This is a very common occurrence among Pentecostals. General Godfrey Miyanda, a Pentecostal, rose quickly within the ranks of Chiluba’s government and the Movement for Multiparty Democracy party (MMD). A few years into Chiluba’s term, Miyanda rose to become Vice-President of the republic. As such, between 1993 and 1996, the top two executive officers of the Zambian republic were members of the Pentecostal movement, giving the Pentecostal movement both visibility and huge political clout. Pentecostals only lost this clout after the infamous fall of Frederick Chiluba. Subsequent presidents have largely ignored Pentecostals. However, after President Lungu’s call for prayer and fasting slated for Sunday October 18, 2015, it is not surprising that Pentecostals were among the first churches to support the prayers. Some are even believing that after October 18, 2015, the local currency will gain in value against the American dollar and the nation will “be blessed”. Pentecostal political theology, however, needs to go beyond the rhetoric of slogans. After we have said “amen” on Sunday, there is a need for all Zambians to continue holding President Lungu accountable to democratic tenets. Pentecostals should not repeat the same mistakes made during the tenure of Frederick Chiluba. Their theology must be informed by equality and the respect for human rights. A Pentecostal political theology must be based on hard work and a commitment to the rule of law. A Pentecostal political theology must refuse the lure of “kaloba” taken from the government of China which bans the free exercise of the Christian faith in its country. A Pentecostal political theology must be informed by a positive outlook that Zambia can change, and that the creator has given the tools necessary for Zambia to change for the better. A Pentecostal political theology must be based on clear commitment to the fight against corruption in both government and the private sector. It is not enough to shout slogans. It is not enough to quote 2 Chronicles 7:14, Zambian Pentecostals must walk the talk and live their devotions. After we have all said “amen” I just hope that it will mark the renewal of a Pentecostal theology of politics in Zambia. This is a very good analysis of our Zambia situation.. I had been wondering if anyone has ever seen it this way before. The silence of the Pentecostal leaders had been to loud. Thank you Pastor Munshya for bringing it out. While your analysis is valid, let’s not forget that Nevers Mumba, a Pentecostal has held government to account at great personal cost with his biggest opposition probably coming from Christendom. JG you are right. 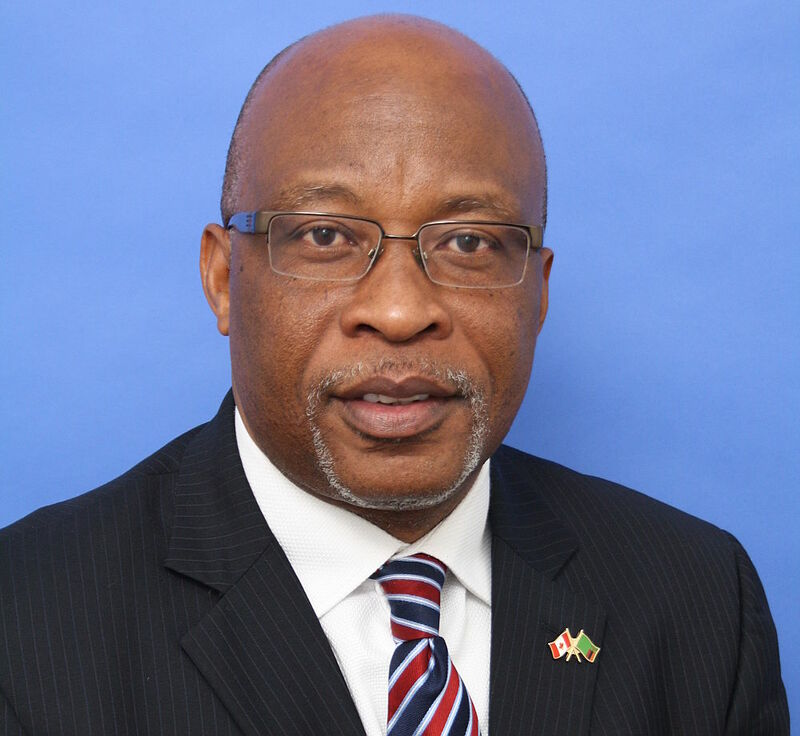 And I have written on Nevers Mumba in several articles on this blog. I have stated exactly that, Mumba held FJT’s government to account at a time when it was not expedient to do so. In fact, Nevers should show Pentecostals the example to follow. I think the Pentecostal church must continue to hold Lungu accountable, even if he has declared the national day of prayer. Mr. Elias Munshya, your analysis and admonition is very much appreciated and should be given heed to by all of us who have rallied behind this call to national day of prayer. I concur with the admonition that we should not expect that things will just change by merely our concert of national prayer, but it’s our conferring with the Almighty God over national challenges that should guide us in how we should now put our capacities to the task, with hard work and holding our national leaders in check on key national policies and programs. The Lord has endowed us, as citizens of this nation, with capacities necessary to change the destiny of our nation; but we need to trust the Lord’s help towards a more focused and honest management of the national resources at our disposal. Such necessary dialogue and action, at the national level, should not recede with the silence that may follow after we say “AMEN!” It’s significant that we desist, as “Pentecostals” in all various strands of it, from messing up by losing a true prophetic stance of speaking out honestly, guided by God’s wisdom and divinely endowed understanding. The fundamental trap we should avoid is to lose our noble sacerdotal mandate through selfish and warped appetite for gauging our influence by merely being associated with those in national power positions. Our influence, divinely endowed, is one that speaks, without fear or favor, into real and pragmatic issues that will spur our nation towards authentic success in all endeavors of our society, under GOD. This will definitely be the validation of our National Day of Prayer and Fasting; and that after our AMEN! Bishop Mbulo, you are right that we need to go beyond the “amen”. 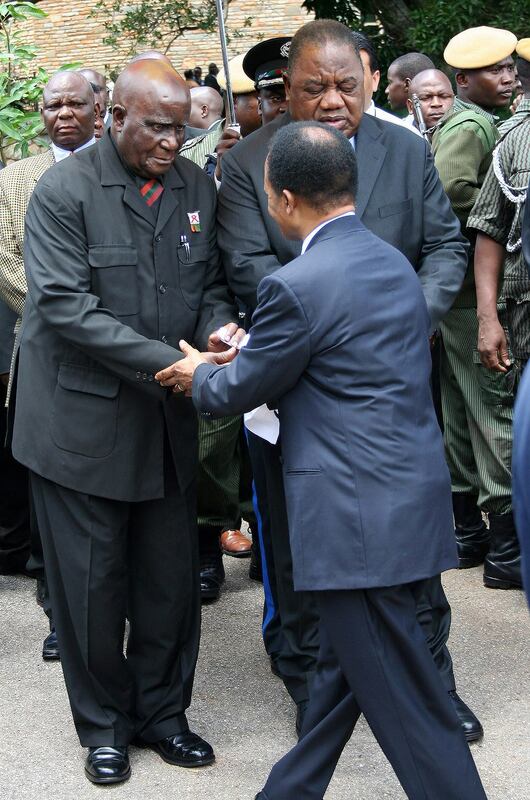 But I am very concerned that we could repeat the same mistakes we made over Chiluba. We must remain steadfast in holding Lungu accountable. Keep up the great work you are doing! Alfred, it is interesting. Thank you for taking the time to read these thoughts.